In a strong indication the Trump administration is preparing for the next phase of the immigration battle, the Department of Justice is now hiring lawyers to handle border wall litigation in South Texas. The jobs were first posted in December, with the deadline for applications closing on March 5. The attorneys will likely be tasked with eminent domain and other property seizure legalities — issues that will undoubtedly arise if President Donald Trump is able to move forward with construction of a wall on the southern border. The federal government is on the 28th day of a partial shutdown — the longest in U.S. history. 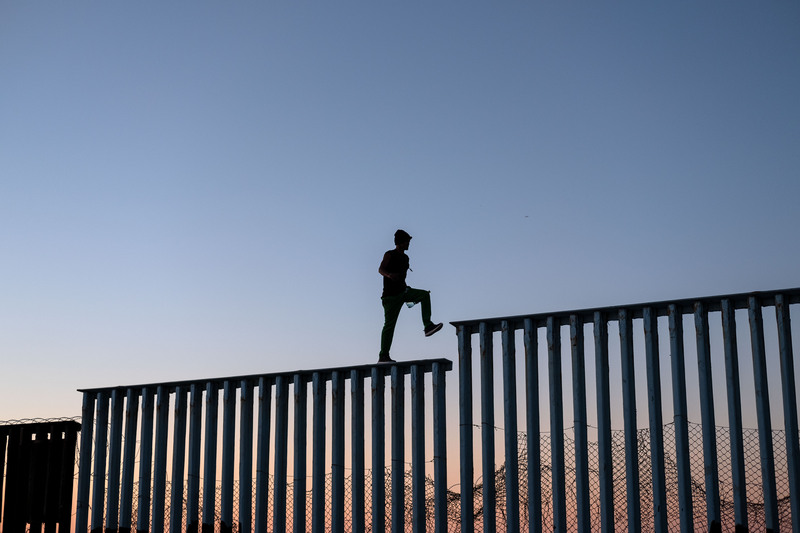 Trump is demanding Congress send him a budget that includes $5.7 billion in funding for 200-plus miles of new and replacement barriers on the U.S.-Mexico border, but liberal lawmakers have stood sharply opposed to the proposal. The budget standoff between the president and Democratic leaders has reached a fever pitch. House Speaker Nancy Pelosi on Wednesday told reporters she would delay the State of the Union address, an annual speech by the president that is held in the House of Representatives, because of the government shutdown. Trump responded the following day by cancelling Pelosi’s planned trip to Europe and the Middle East. Trump’s letter reportedly came minutes before the speaker and Democratic staffers were to board a bus for the trip. Trump, however, told Pelosi she was free to fly commercial if she so chooses. Should the White House ultimately prevail in the border wall fight, the administration would then have to negotiate with property owners who reside on the wall’s path. While the law typically favors the government in eminent domain cases, property owners could possibly drag out court cases for over a decade.